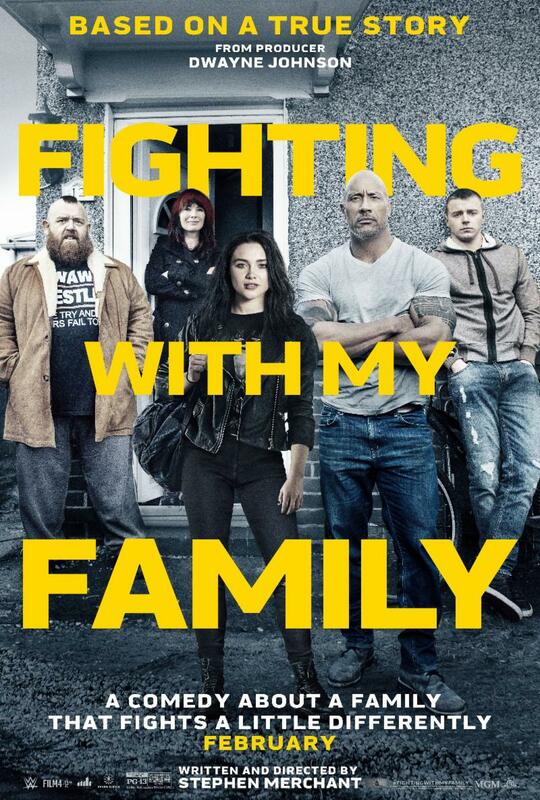 Get ready for the upcoming WWE film "Fighting with my Family," which opens in theaters February 22. 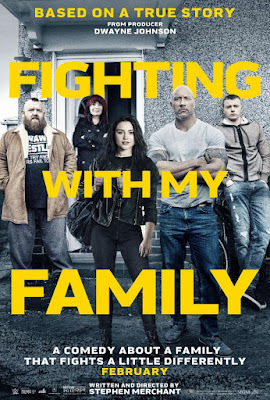 There will be an advance screening in Los Angeles on February 12 at 7:30 p.m.
"FIGHTING WITH MY FAMILY" is a heartwarming comedy based on the incredible true story of WWE Superstar Paige™. Born into a tight-knit wrestling family, Paige and her brother Zak are ecstatic when they get the once-in-a-lifetime opportunity to try out for WWE. But when only Paige earns a spot in the competitive training program, she must leave her family and face this new, cut-throat world alone. 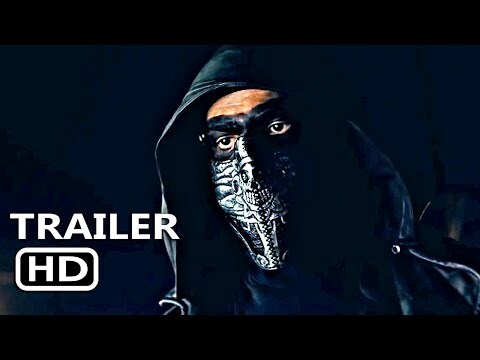 Paige's journey pushes her to dig deep, fight for her family, and ultimately prove to the world that what makes her different is the very thing that can make her a star.